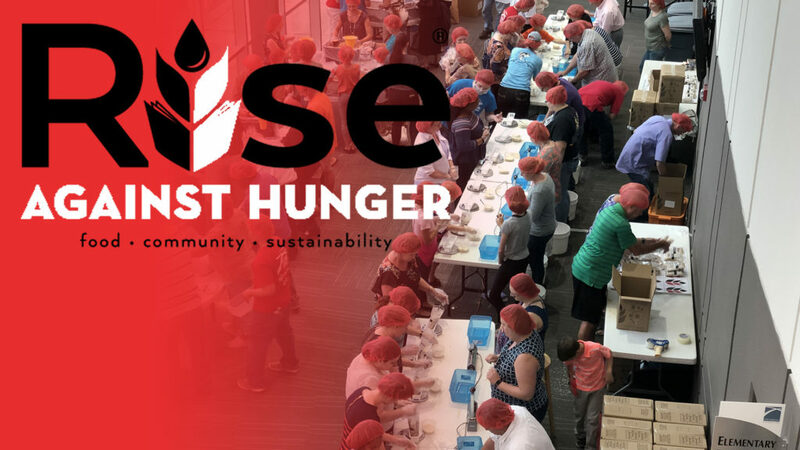 Be a part of something bigger by packing 20,000 nutrient-rich meals to be shipped to families in need all over the world. You’ll have everything you need and a brief training to show you how during one or both of the two available times. There are limited spots available so register ahead! Register to pack meals HERE!